The U.S. Drug Enforcement Administration (DEA) is sponsoring National Prescription Drug Take-Back Day. This program is part of an effort to offer a safe and easy way to responsibly dispose of prescription medications. If you have any prescription medication that you no longer need, or which have passed their expiration date, this is the perfect time to bring them to an authorized location for proper disposal. Drugs are prescribed by doctors for various reasons to treat many different conditions and diseases. These prescription drugs cause certain chemical reactions within our body, which can do wonderful things, such as reduce our level of pain, manage levels of hormones or other substances, kill dangerous microbes or viruses, and a number of other things. Sadly, far too many people suffer from the ill effects of taking prescription drugs in a dangerous way – sometimes due to ignorance, and other times due to addiction. We can point to the ongoing opioid crisis as just one example of the importance of proper prescription disposal. 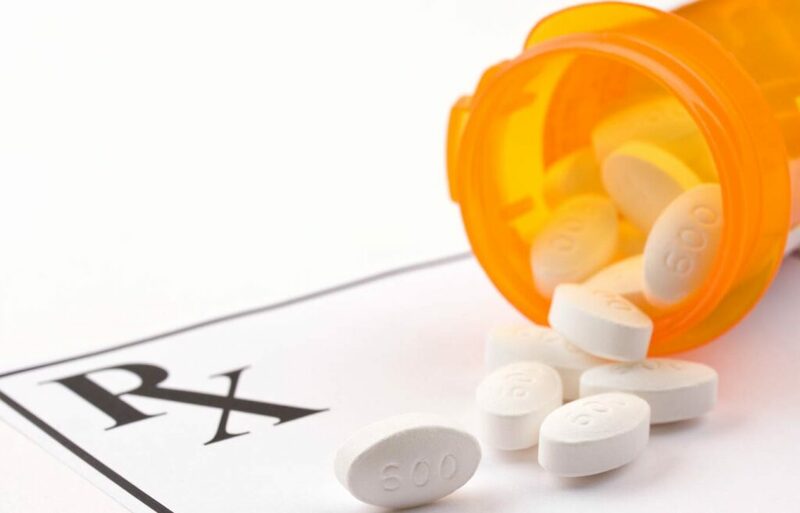 The best way to prevent this from happening to you or one of your loved ones is to dispose of any leftover prescription drugs, so that they don’t become the cause of an accidental or intentional problem. The prevention of drug abuse and misuse is the primary reasons that the DEA established National Prescription Drug Take-Back Day. Sponsored by the agency’s Diversion Control Division – which is tasked with preventing, detecting, and investigating the diversion of controlled pharmaceuticals from legitimate sources – this day allows anyone to bring their prescription drugs to an authorized take-back location, where the drugs will then be properly disposed of. Prescription drugs can be brought to DEA-authorized locations between 10 a.m.-2 p.m. on October 27, 2018. What If I Miss Take-Back Day? If you miss the National Prescription Drug Take-Back Day, you still can safely dispose of prescription medications by following certain steps established by the U.S. Food & Drug Administration (FDA). Follow any disposal instructions on prescription drug labels. Do not flush medicines down the sink or toilet unless the label specifically says you may do so. Look for a year-round DEA-authorized prescription drug collection point. If you cannot take your prescription drugs to an authorized collection point, remove them from their original packaging and mix them with dirt, used coffee grounds, kitty litter, or other undesirable substance. Then put them in an baggie and throw them away in your garbage. When in doubt, you can also ask your local pharmacist how to properly dispose of prescription drugs. He or she will be able to direct you appropriately.